Floodplain Management is a department of Brunswick County Code Administration. The goal of Floodplain Management is to provide educational materials and building oversight in flood prone areas to ensure property owners take appropriate measures to help minimize the damage that flooding can cause during and after events. In 1986, Brunswick County adopted a Flood Damage Prevention Ordinance along with the Flood Insurance Rate Maps (FIRMs) thereby entering into the National Flood Insurance Program (NFIP). 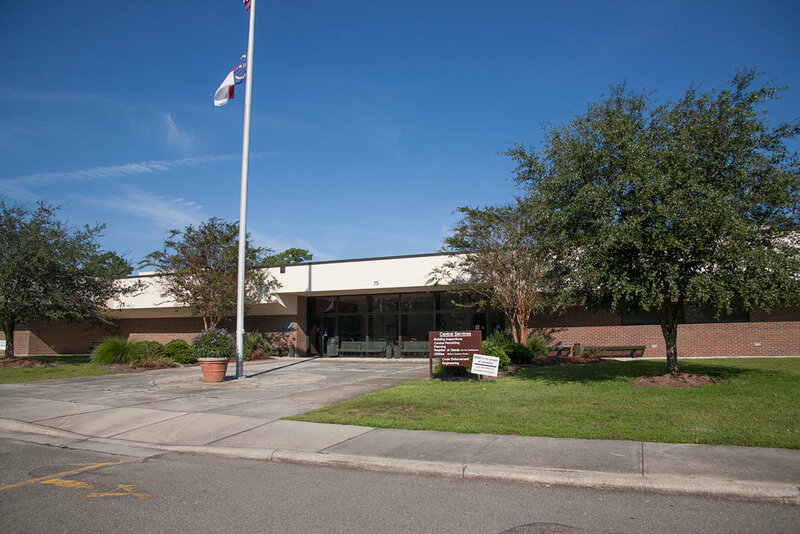 Participating in the NFIP affords property owners in Brunswick County the ability to purchase federally-subsidized flood insurance which provides substantial savings in annual premiums. This also allows home owners and business owners eligibility for low-interest federal grants and loans from such agencies at HUD and the SBA following a federally declared disaster.